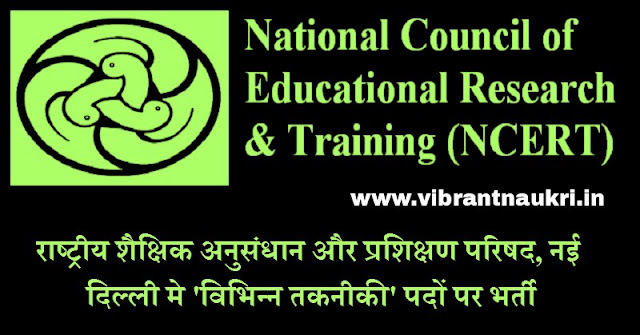 National Council of Educational Research & Training (NCERT) has published Recruitment notifications for 35 Various Technical Posts. More information please read below mentioned details carefully. 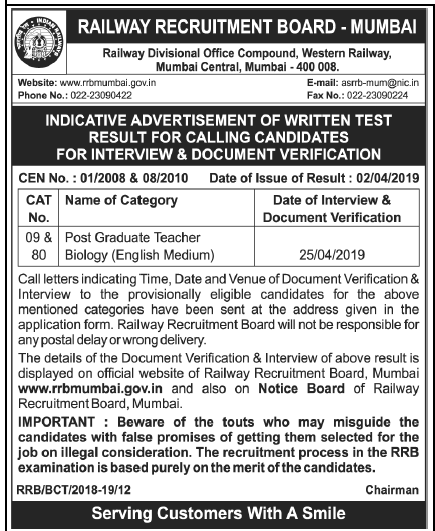 Education Qualification : Possess 10th / 12th / ITI / Diploma Graduate / Post Graduate / B.E/ B. Tech or equivalent qualification from a recognized Institute/ University/ Board. Age Limit : Maximum 27/ 30/ 35 Years. (As posts required). As on 01.02.2018. How To Apply : Apply Offline Application Form. send to the Under Secretary, CIET, NCERT, Sri Aurobindi Marg, New Delhi-110016 on or before 21 Days from the Date of Publication. The Government of India's Ministry of Education resolved on 27 July 1961 to establish the National Council of Educational Research and Training, which formally began its operation on 1 September 1961. The Council formed by merging seven existing institutions of the National Government including the Central Institute of Education (1947), the Central Bureau of Textbook Research (1954), the Central Bureau of Educational and Vocational Guidance (1954), the Directorate of Extension Programmes for Secondary Education (1958), the National Institute of Basic Education (1956), the National Fundamental Education Centre (1956), and the National Institute of Audio-Visual Education (1959).